The Ellis Island Museum of Immigration in New York. New York Gov. Andrew Cuomo will deliver his third inaugural address on New Year’s Day on Ellis Island, a site that Cuomo called a fitting location that reflects the core values of the nation and state. “It will serve as a fitting location to launch a new term fighting for New Yorkers and for the soul of this nation,” Gov. Cuomo said in a statement announcing his plans. Cuomo, 60, won a third term last month, matching the terms won by his father, the late Gov. Mario Cuomo, also a Democrat. The younger Cuomo is considered a potential presidential candidate, though he has repeatedly denied plans to run. Picking Ellis Island as the site of his third inaugural, in the midst of a national debate about immigration, may do little to stem the speculation. 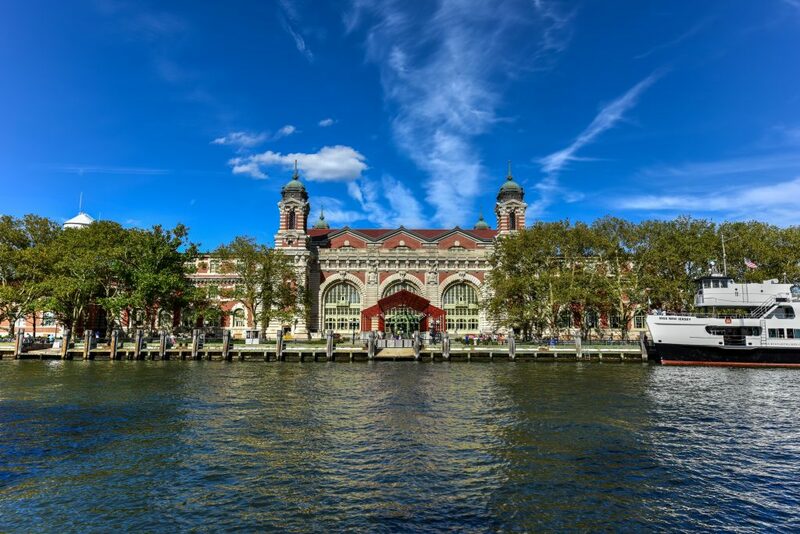 Ellis Island was the nation’s busiest immigration station and welcomed more than 12 million immigrants to American shores before it closed in 1954. Cuomo chose to deliver his remarks at the Ellis Island National Museum of Immigration, which is part of the small chunk of the island that falls within the state limits of New York. Ellis Island was the subject of a long dispute between New York and New Jersey over which state could claim the island. According to a 1998 U.S. Supreme Court ruling, some 90 percent of the island is within New Jersey, with only 10 percent or so within the state limits of New York. The 2019 legislative session will get under way Jan. 9 in the state Capitol in Albany.